Please talk to us if you need any more information on our business parks and industrial units, we are happy to listen to your needs and see what we can do to meet your requirements. You can phone us direct or send us a message and we will get back in contact with you. 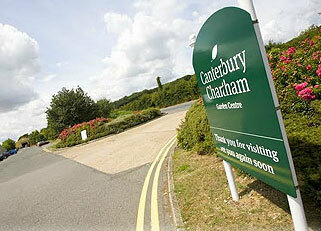 The Aylesham site gives us an ideal base from which to serve the East of Kent as it’s within easy reach of both Canterbury and Dover. When you sign up for our newsletter you will have the option to download your free copy of our ‘Guide to Stress-free Renting’. 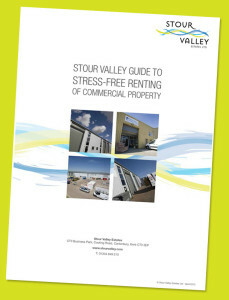 If you are looking to rent commercial property it will provide a useful checklist to help you through the process. We’ll also register you for our monthly newsletter that will keep you up to date with the properties and tenants of Stour Valley Group.